This is a limited run / color / style. 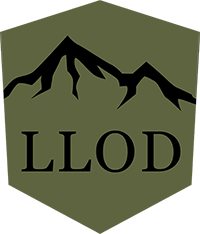 LLOD embroidered logo has a black background with orange lettering. 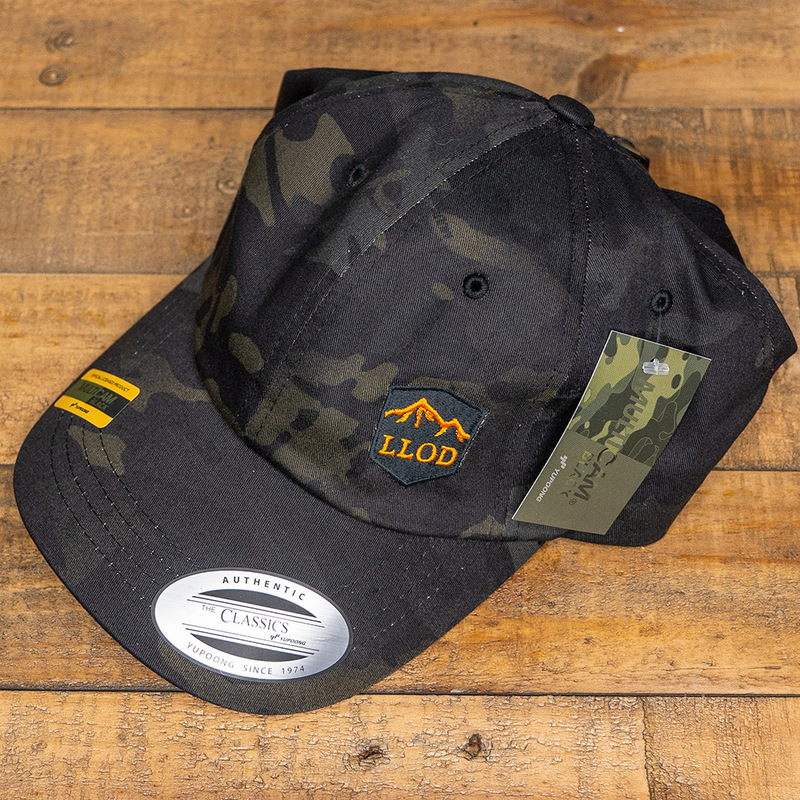 Show support for LLOD with this sick hat - while not being a walking billboard. Walking billboard hats may come in the future, but for now we're blending in. Official licensed MULTICAM® pattern. 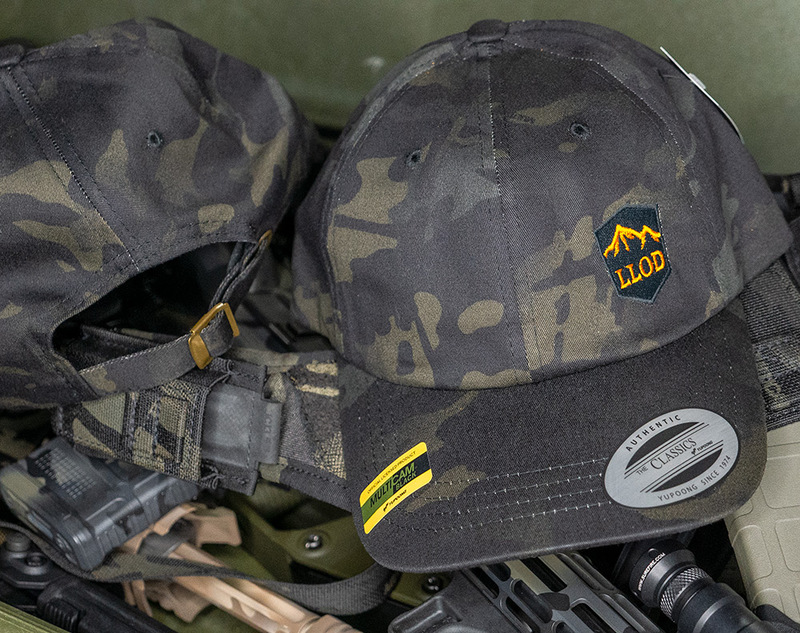 Every hat will be unique, as it will just be a section of the very large, random MultiCam camouflage pattern. One-size-fits-all. Antique brass buckle closure. Unstructured. Black undervisor. This hat is more low profile (shallower) than the Flexfit, Trucker, or Classic Snapback. 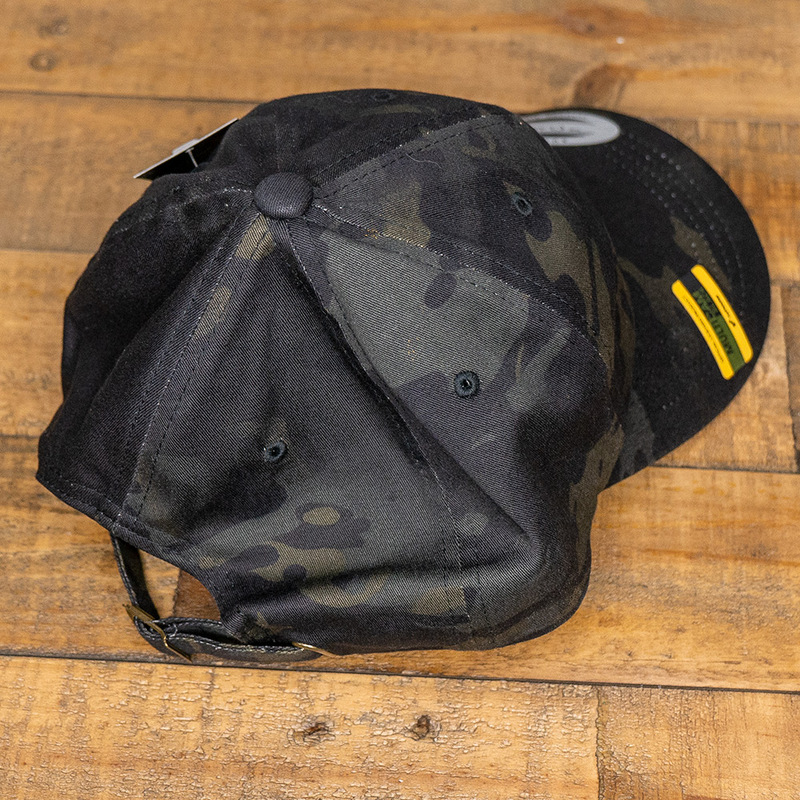 They call this a 'Classic Dad' hat, though it is popular in the tactical crowd for being more compact, and not prone to 'creasing' the structured portion of the crown, as there is no structure. Pattern is the proven multienvironment concealment solution.